Affordable, family panto is FLYING into Birmingham this Christmas! Join Aladdin as he embarks on the adventure of his life, discovers the magic of the lamp and falls in love with the beautiful Princess Jasmin. Boo and hiss the evil Abanazar, before you sing, dance and laugh with Aladdin’s best friend, Wishee Washee. Will the Genie help Aladdin prove his love for Jasmin? Or will the evil Abanazar’s plot to kidnap the Princess succeed? 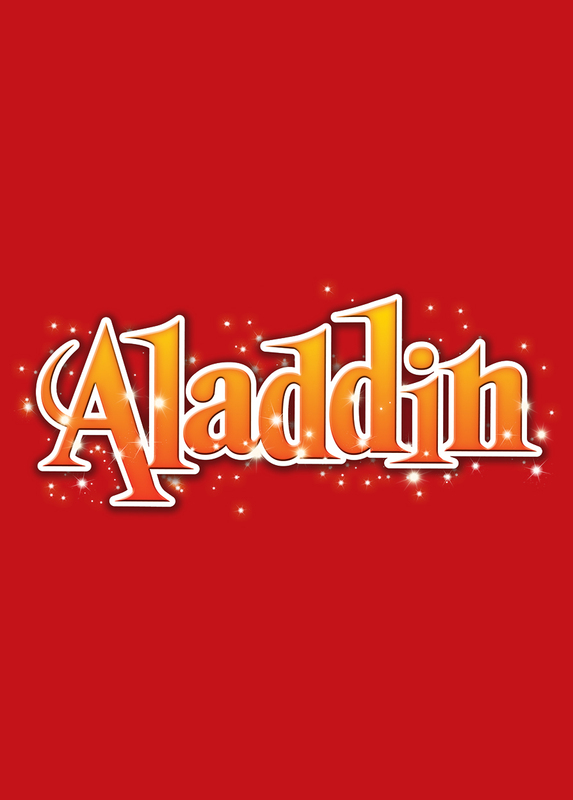 With all the ingredients for a perfect family show – including romance, comedy, lots of magical songs, dances, sweets, sets, glorious costumes and buckets of audience participation, this is the ONLY place to be for panto this Christmas! Unmissable, traditional panto from the producers of last year’s Cinderella. Ticket prices frozen until 1st September 2019 – book now for the best deal!